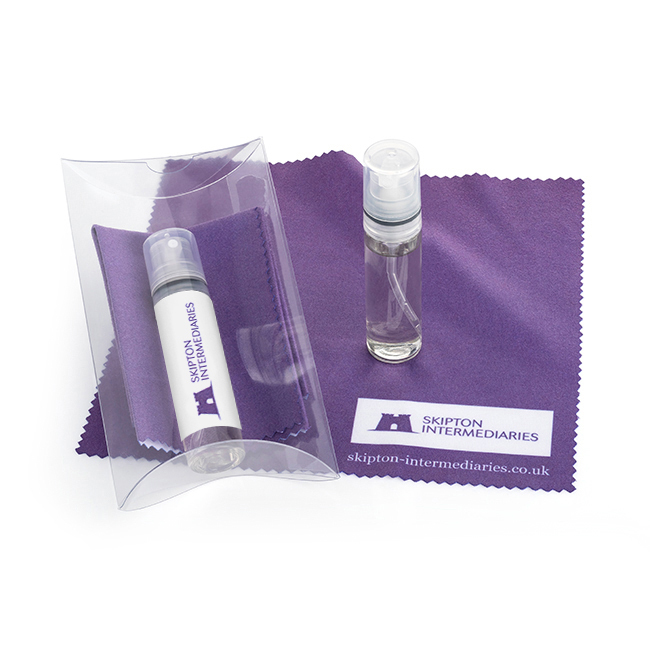 An anti-static glass cleaner suitable for all types of glasses, sunglasses, mobile phone, tablets and computer screens. 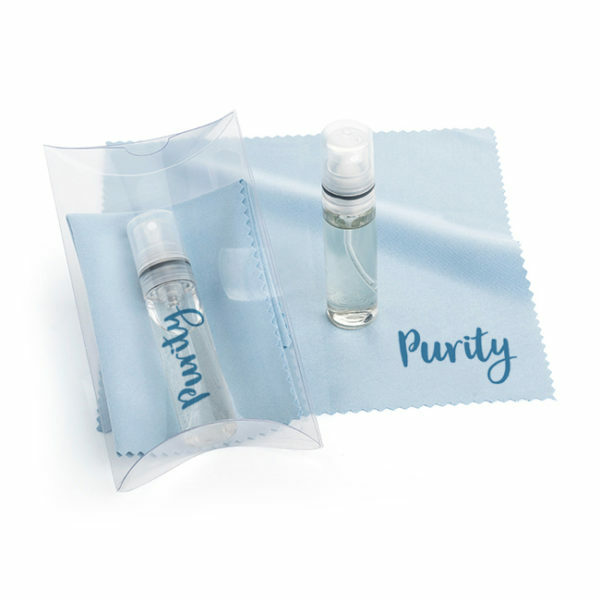 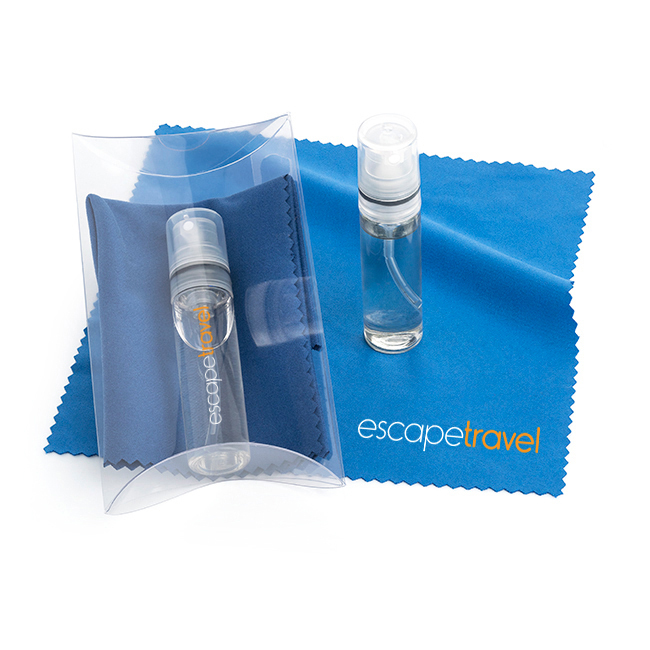 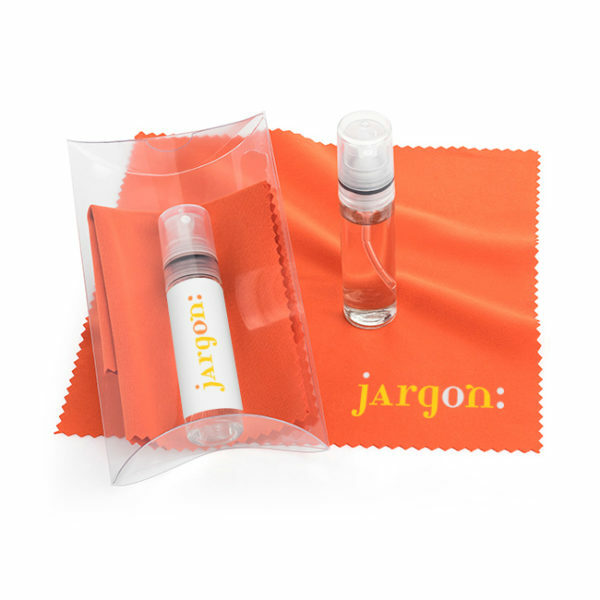 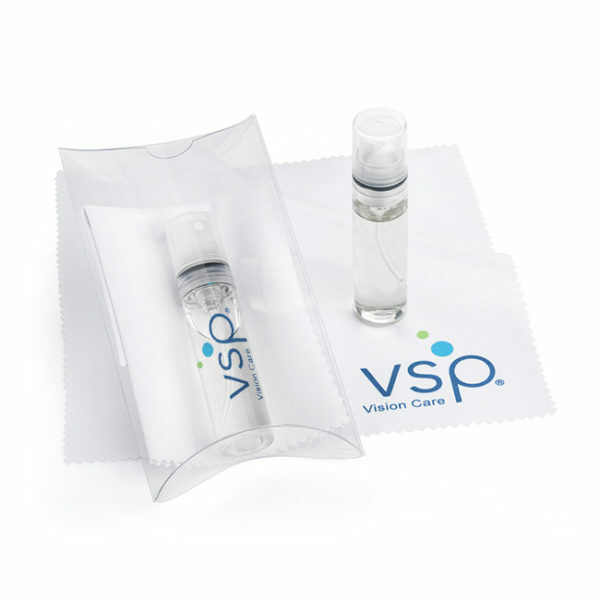 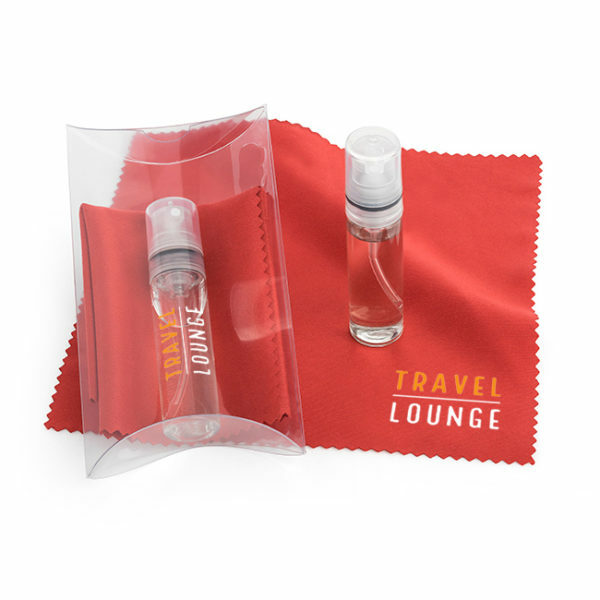 Includes microfibre cleaning cloth and 8ml cleaning spray in a clear recycled PET Pillow. 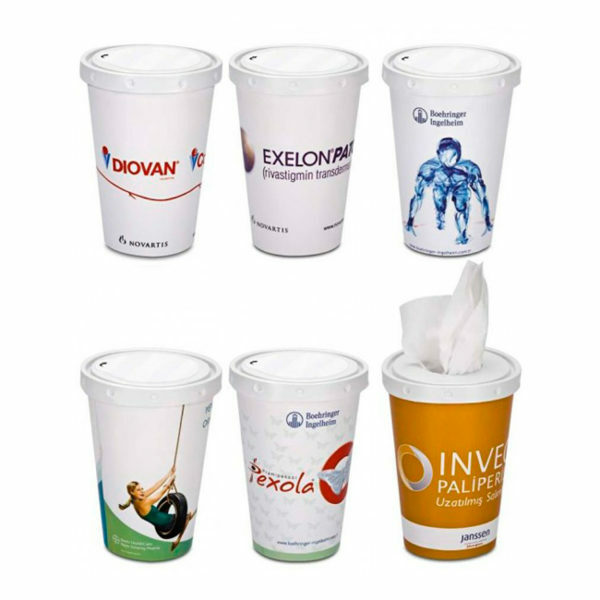 150mm x 150mm 20% polyamide, 80% polyester 220gsm cloth. 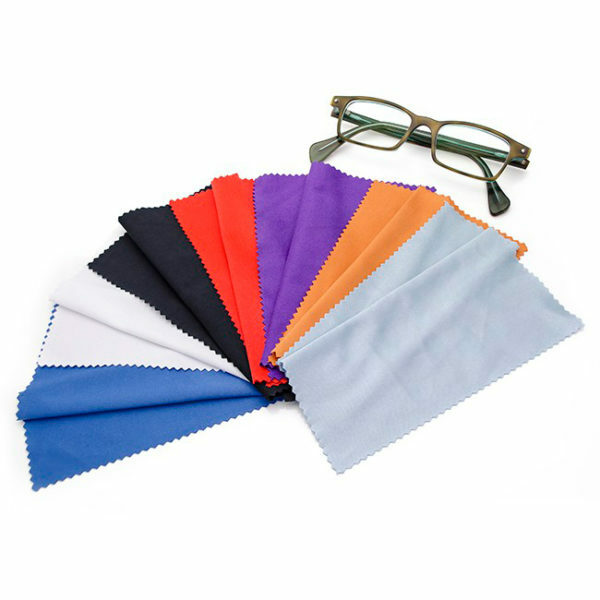 White(G5041), Orange(G504101), Black(G504102), Light Blue(G504103), Purple(G504104), Dark Blue(G504105), Red(G504106).